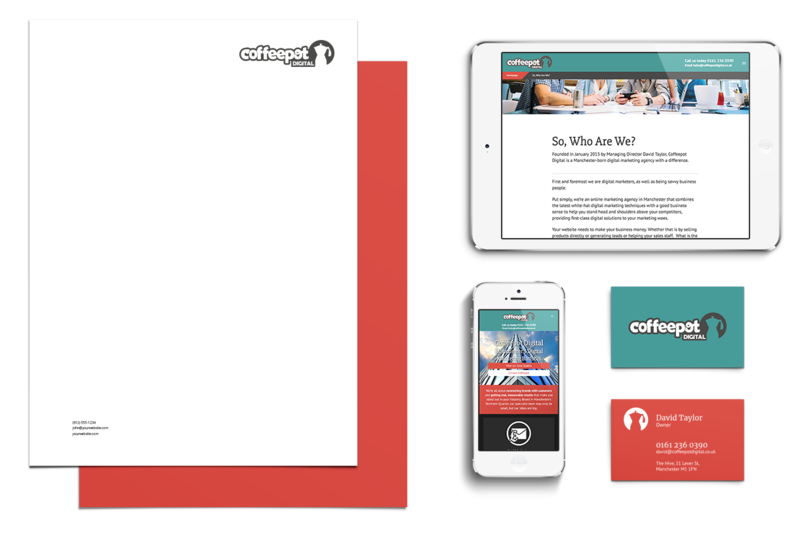 Over time, Coffeepot’s old website went through a lot of change. Taking this in to consideration, Typeface simplified the way content was displayed; giving the client more control over their case studies, services and blog content. 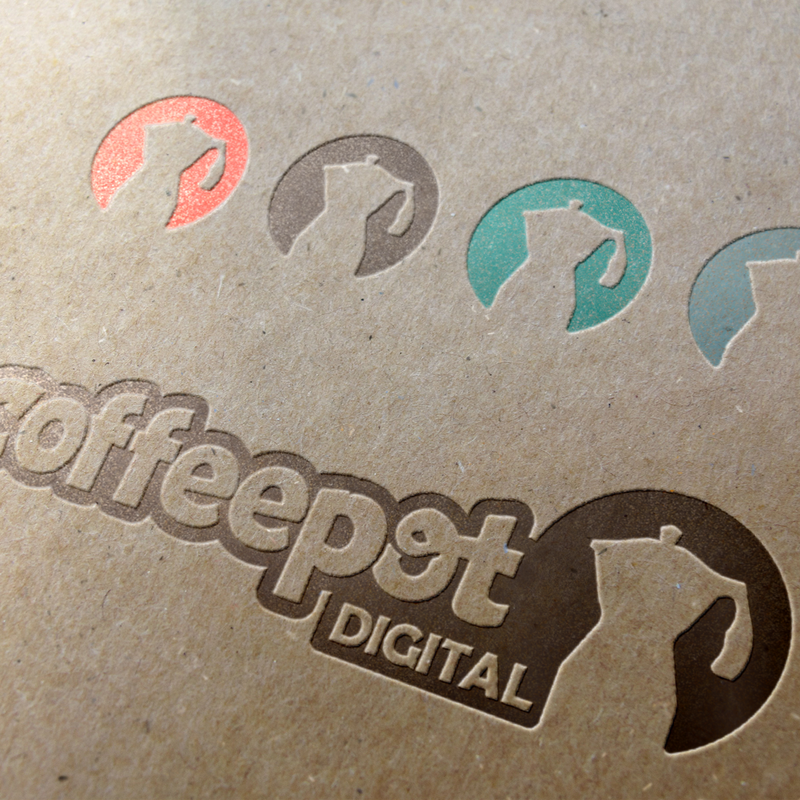 Allowing Coffeepot’s clients to easily and quickly find relevant information. 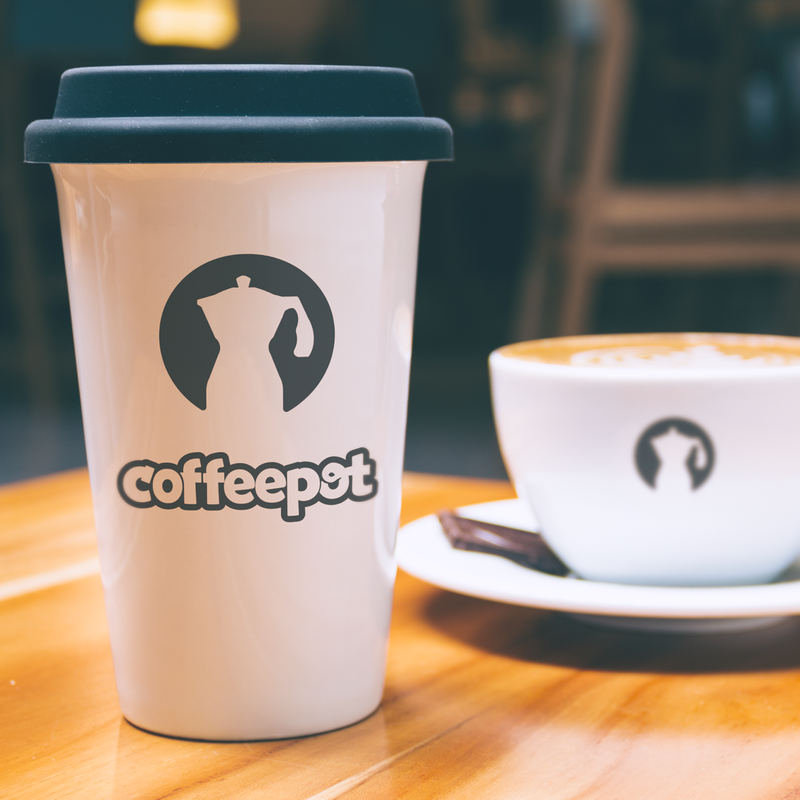 Click here to view the Coffeepot website. Using the old brand as a base, Typeface created a beautiful custom script. Letters subtly interact, giving the logo a rich energy while remaining constrained and professional. A muted colour palette that’s both confident and unique complements the logo and adds depth. 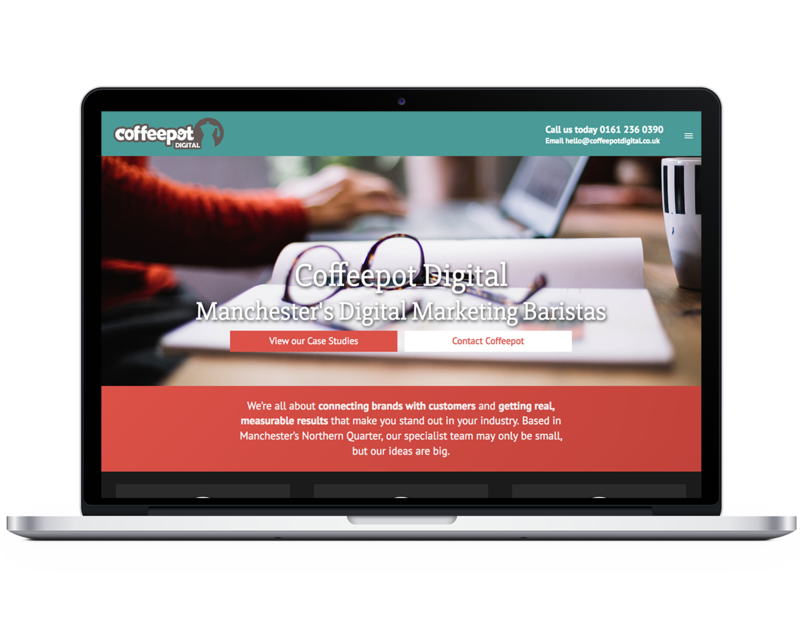 Based in Manchester’s Northern Quarter, Coffeepot may be a small agency; but their ideas are big. Now in their 5th year, it was time for a fresh new brand to match their quality output.